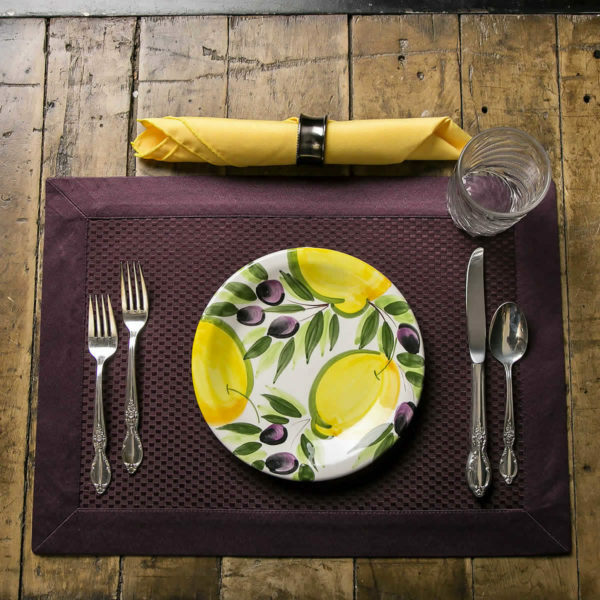 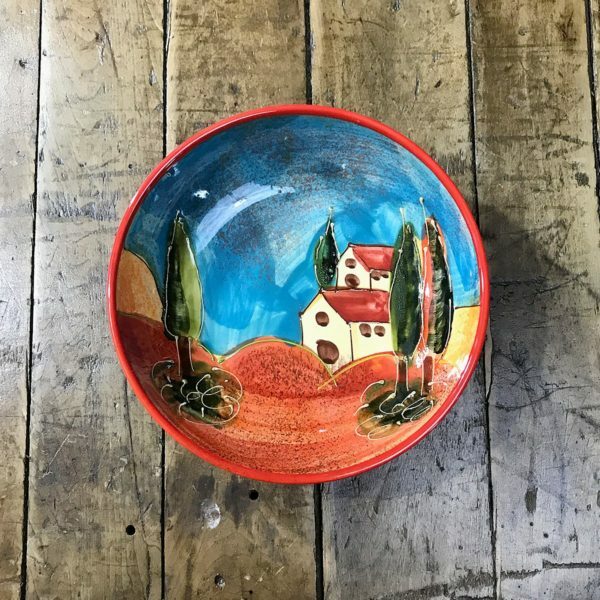 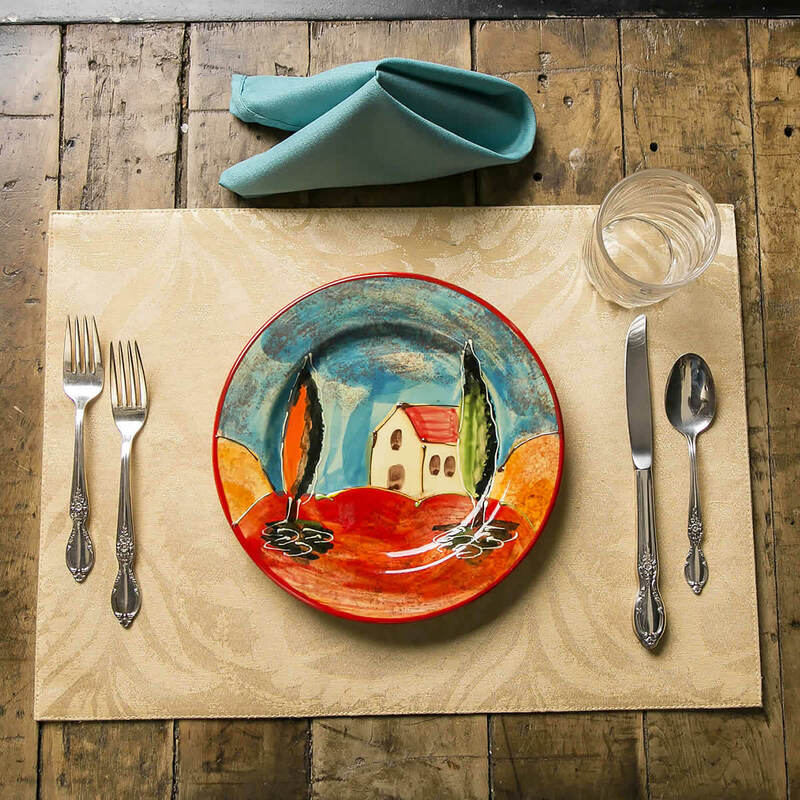 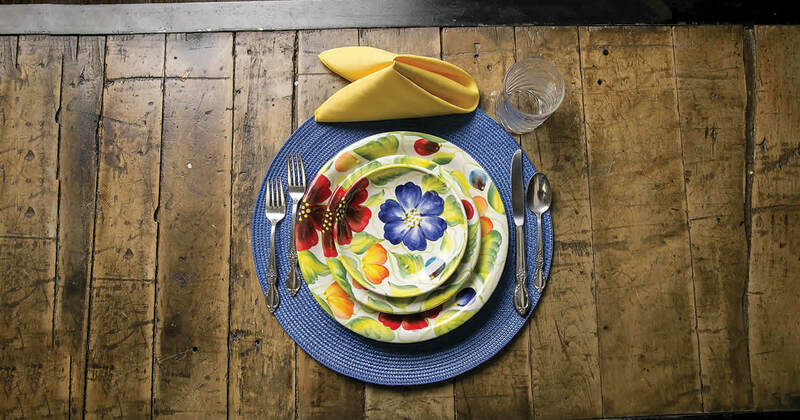 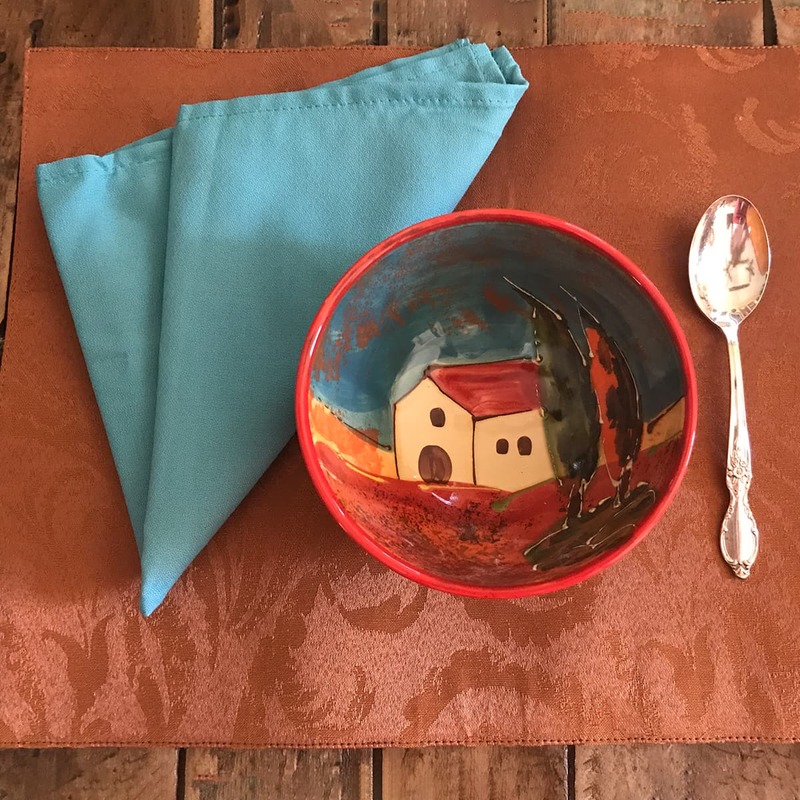 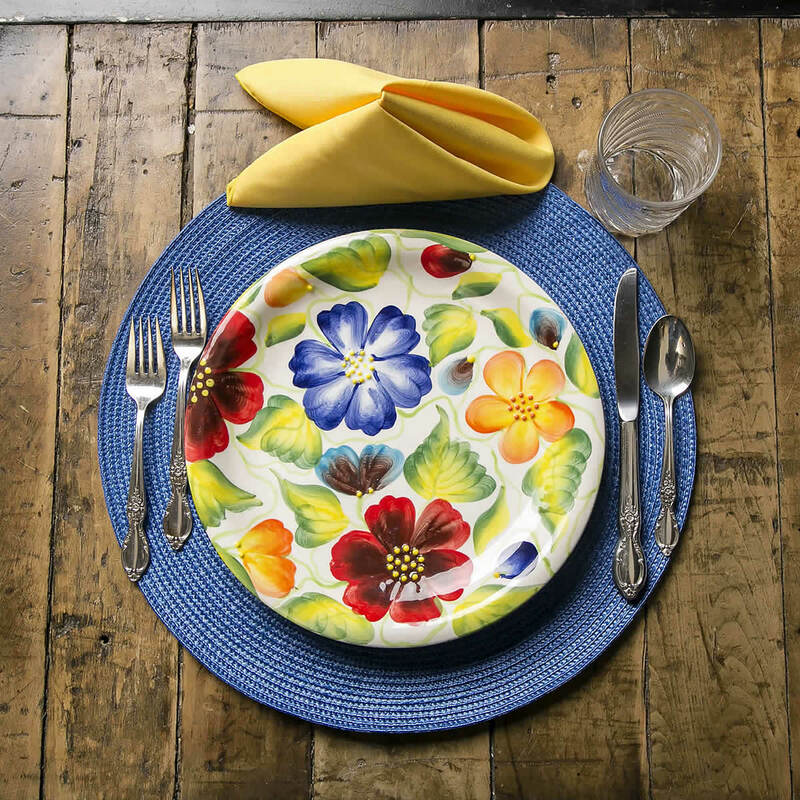 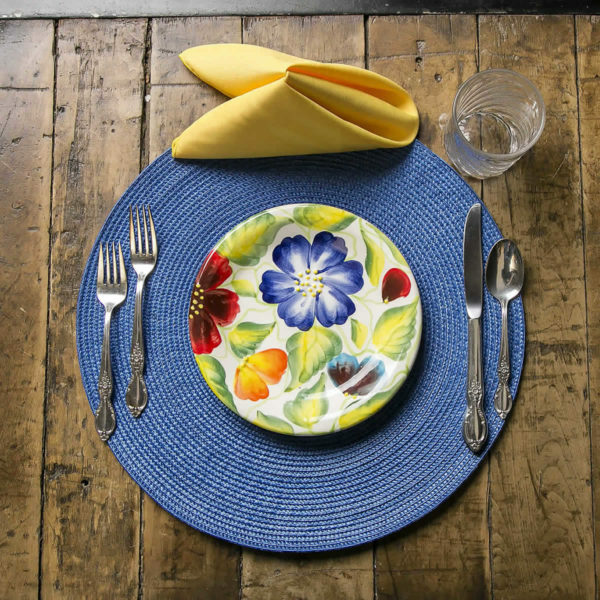 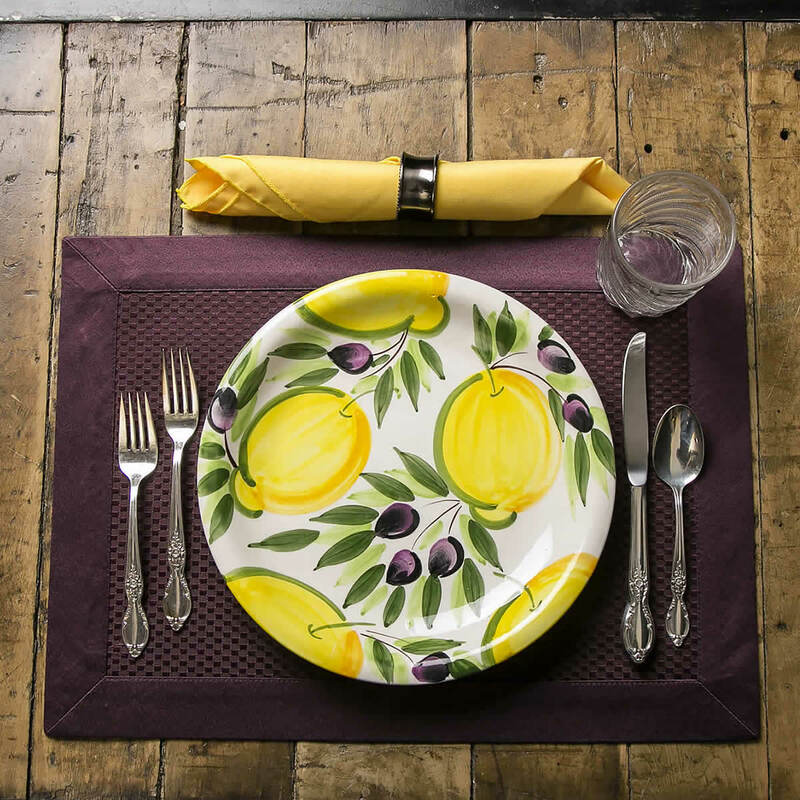 These beautiful hand-painted plates and bowls make any table a piece of art. 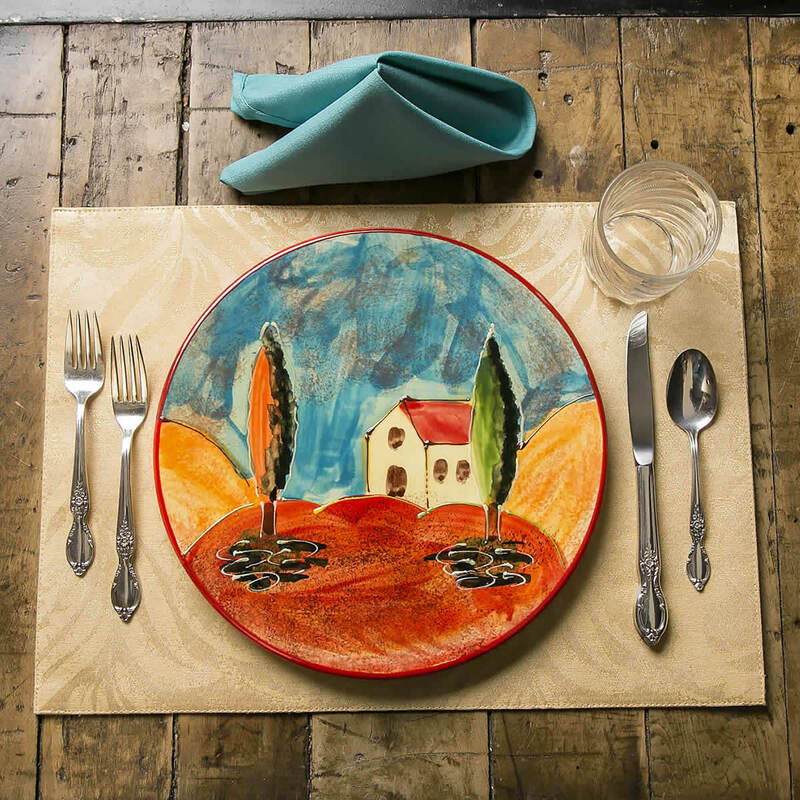 Coming in 2018… Here is a quick preview of the hand-painted ceramic plates on their way from Spain. 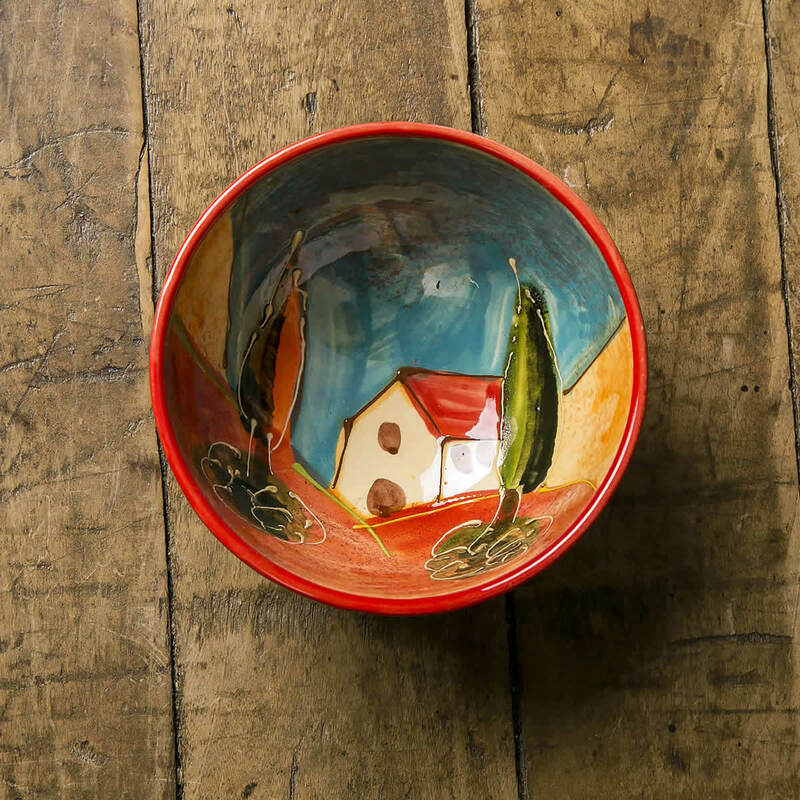 Visit us in January to see the entire collection and select your personal favorite.